Home Remedy For Skin Whitening in 3 days? 1. 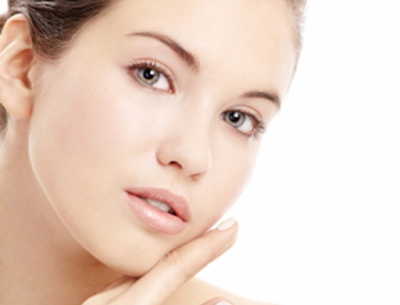 Gram flour is one of the best ingredients for people who wish to lighten their skin complexion. It contains various nutrients that help keep your skin very healthy. Using the remedy below every other day will help remove excess oil from your skin while retaining your skin’s natural moisture. 2. Apply tomato juice mixed with a little curd 15-20 minutes before bath. 3. Use of natural scrub like oatmeal (add warm water to oatmeal, mix it well to form a paste) helps to remove dead skin cells and stimulate blood circulation. Mix oatmeal paste with few drops of lemon juice, apply it on the face and wash after 20 minutes to improve complexion naturally. 4. Mix 3 drops of fresh lemon juice to a little milk, apply it on the skin, leave it for 10-15 minutes and wash it off with warm water. Apply a mixture of milk and banana on your face. Before going to sleep apply a mixture of raw milk and rose water on your skin. Mix baking soda with water and apply on your face when clean. Let it sit for 15 minutes before you wash it off with water.